Hello to all of the Area III Young Riders and Area III members. It is with great appreciation to you all that I start 2019 with great hopes and plans for the Area III Young Rider Program. So many of you have reached out to me concerning the 2019 Young Rider Summer Camp! 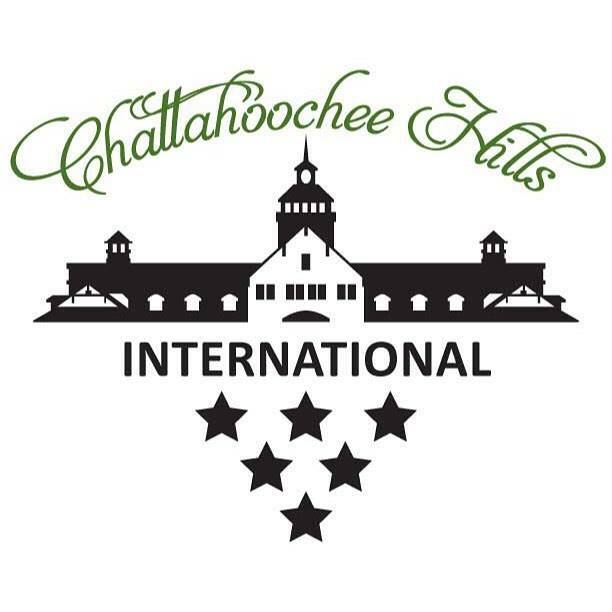 For the last several years the Area III Young Rider camp has been held at Chattahoochee Hills in Fairburn, Ga. Area III Young Riders wishes to thank Hugh Lochore, Carl Bouckaert, and the staff at Chattahoochee Hills for all they have done to support Area III and especially the Young Rider Program. 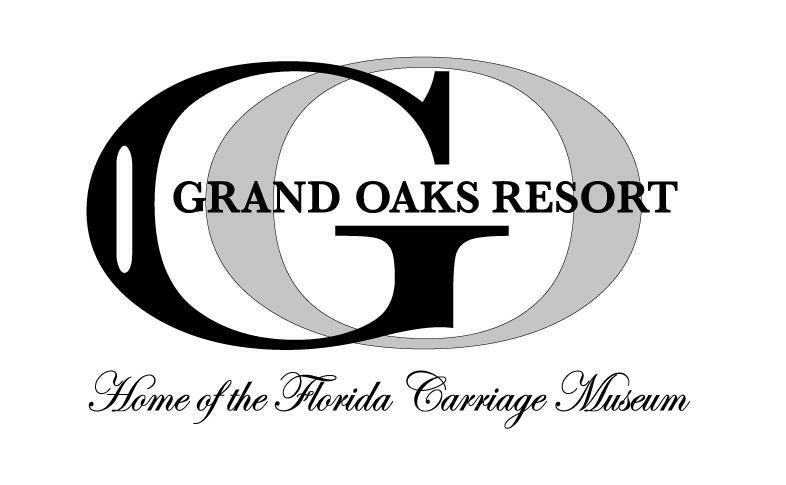 To ensure that different parts of the area have the opportunity to host the Summer Camp, the decision was made to move the camp to South Carolina for 2019. Julie Richards: Julie is a former Area III Young Rider having represented the area at the CCI2* in 1988. From Young Riders she went on to become a member of the U.S. Olympic Team in 2000 and again in 2004, finishing 9th individually in 2000 and team bronze medal in 2004. Following her Olympic experiences, Julie was a member of the U.S. Selecting Committee from 2010-2014 for the PanAm Games, World Championships, and London Olympics. Julie is a Graduate A in Pony Club and an ICP Level 4 instructor. 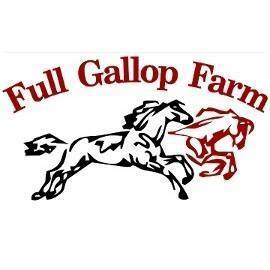 Since 2009, Julie has been teaching and sourcing/producing horses from her home base in Newnan, GA, as well as competing each year in numerous horse trials and CCI/CIC events up thru Advanced/3* level. Julie currently coaches young riders, adult amateurs, as well as helping several young professionals. She is also the mother to two non-horsey children ages 14 and 16. As the 2018 Area III Young Rider coach, Julie looks forward to working with riders of all levels, as well as their home coaches, to make the young riders program a learning environment for all. Leslie Law: Leslie is a British eventer who won the individual gold medal in the 2004 Olympic Games and team silver. Known for his consistency, Leslie has a string of successes including team silver in Sydney 2000, European team gold in 2001 and 2003, and World team bronze in 2002. Leslie started riding at the age of 10 to compete with his brother, Graham, who is also a successful event rider. Since relocating to the United States in 2006, Leslie has racked up a huge list of accomplishments including: three time American Advanced Champion, Young Event Horse Champion and Reserve Champion, and multiple CCI/CIC2* and 3* wins and top placings. 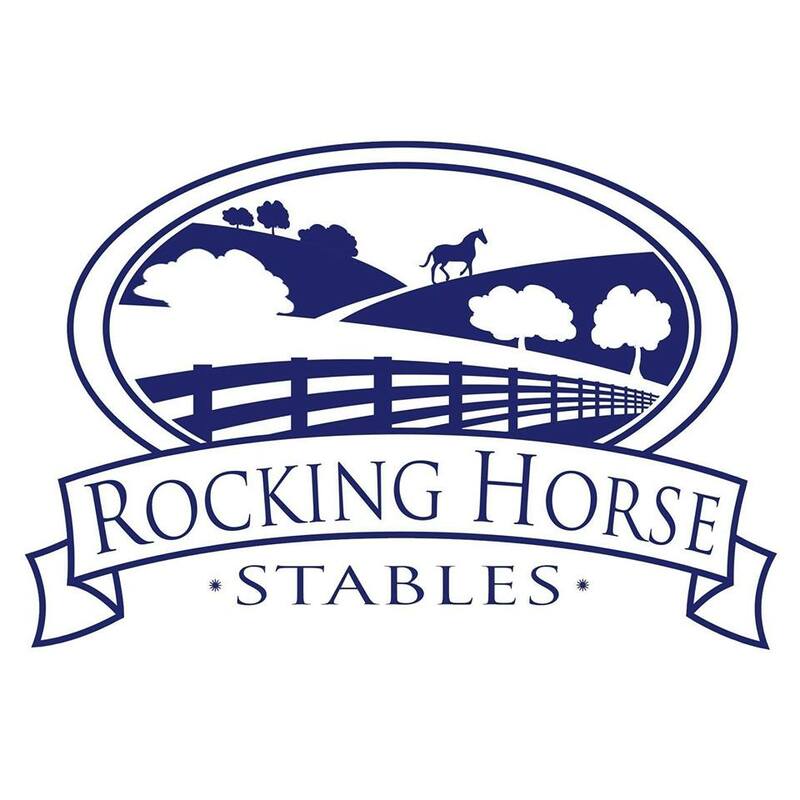 He has found horses for and coached some of America’s top young riders and has had many amateurs in the top placings at the American Eventing Championships. Leslie is also the USEF Coach for the Developing Riders. Hilda Donahue: Hilda is a CCI4* Rider. She has competed at Rolex, Burghley, and Pau. Hilda was short listed for the Irish World Equestrian Games team in 2002 and rode in the World Cup final at Pau the same year. She has been very fortunate to have competed at numerous CCI2* and 3*s. Hilda also represented Ireland on the 2018 WEG Endurance Team. She’s competed in all but two of the world’s four-star events. 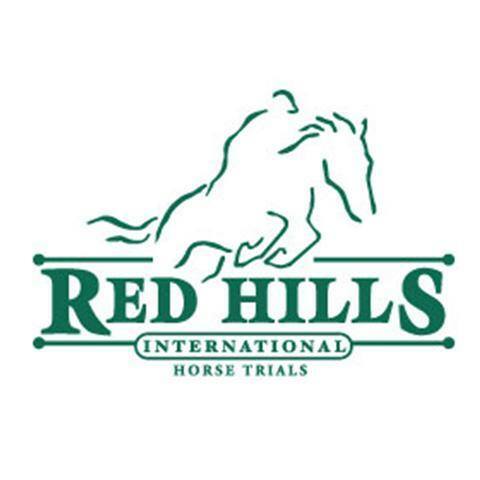 Hilda has been very involved in taking green riders of all ages who have never had exposure to horse trials and instilling confidence and competence to ensure their success. The camp registration forms will be posted to the Area III website, and will also be emailed to all Area III members. Just because it says Young Rider Camp does not mean that adults can’t ride! 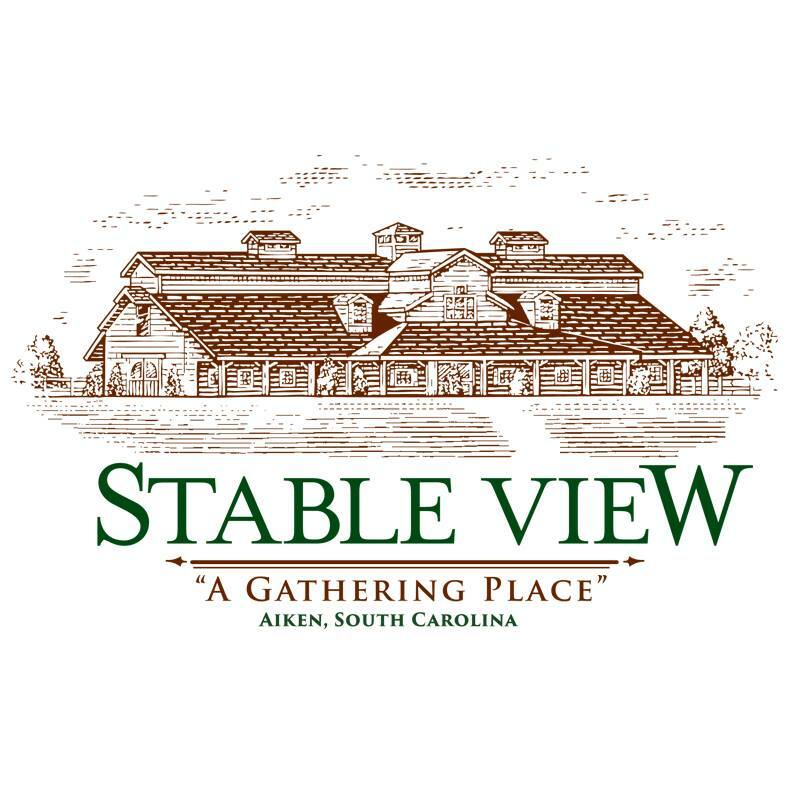 So please join us at Stable View in June. 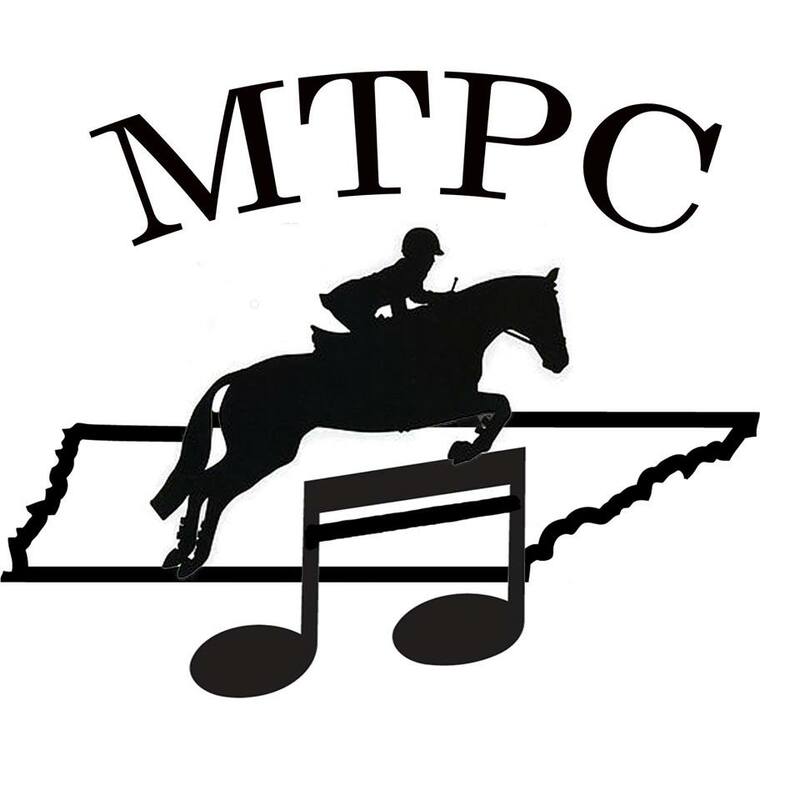 Please plan on staying to compete at the Stable View June Horse Trials: June 22-23, 2019! More Information to follow. Thank you in advance.